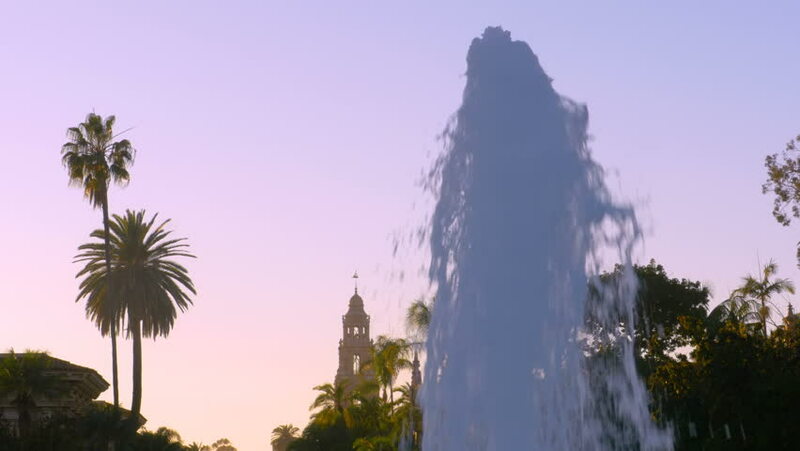 4k00:10SAN DIEGO, CA - Circa February, 2017 - A daytime establishing shot of California Tower on El Prado in Balboa Park. 4k00:50Resort in Sint Maarten, Saint Martin, by the beach in front of the water and the harbor with sailing boat and speed boat. Palmtrees and trees on the white beach sand. 4k00:50Resort on the beach and by the water in the friendly island of Sint Maarten in the Caribbean, palmtrees and sailing boat in the harbor.